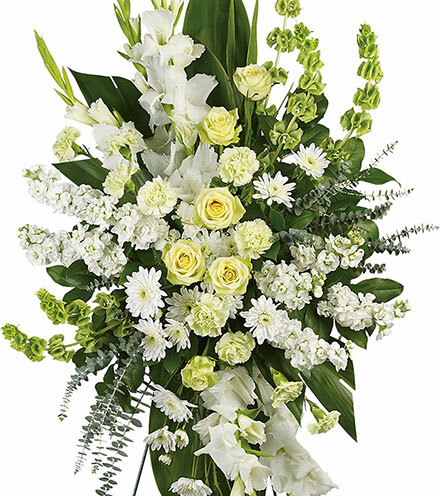 Lilies are regal flowers that come in a variety of shades and styles, though the white lily is most commonly seen. 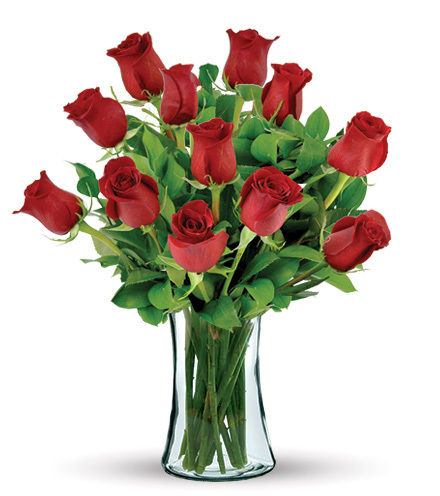 Like carnations, roses, and daisies, these flowers have a long history that spans thousands of years, if not longer. The flowers are characterized by their protruding orange or yellow stamens and silky, thick petals. Some lilies, unfortunately, do not have the sweet smell of other flowers, but their beauty far surpasses their need for a scent. 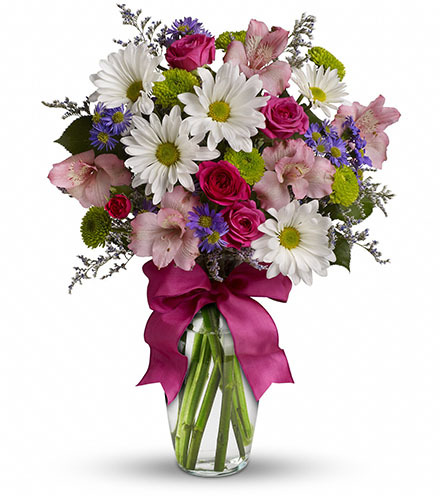 When used in combinations with other, pleasantly fragrant flowers in an arrangement, lilies take the starring role. 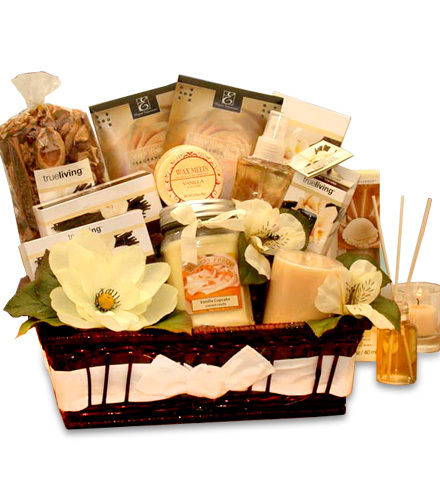 Some, however, do have a mild and pleasant fragrance that is similar to jasmine or other herbal-noted flowers. 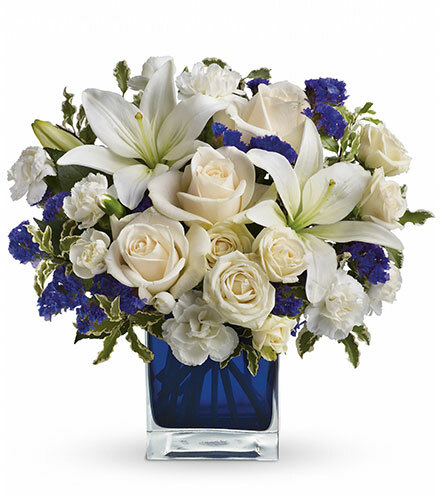 Lilies are regal flowers that come in a variety of shades and styles, though the white lily is most commonly seen. 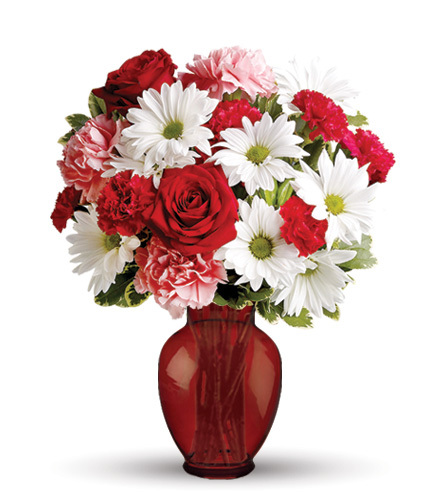 Like carnations, roses, and daisies, these flowers have a long history that spans thousands of years, if not longer. The flowers are characterized by their protruding orange or yellow stamens and silky, thick petals. Some lilies, unfortunately, do not have the sweet smell of other flowers, but their beauty far surpasses their need for a scent. 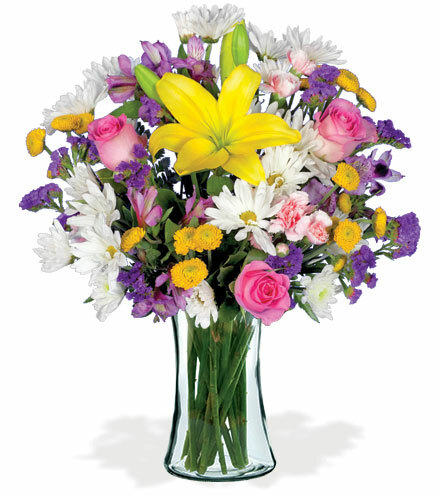 When used in combinations with other, pleasantly fragrant flowers in an arrangement, lilies take the starring role. 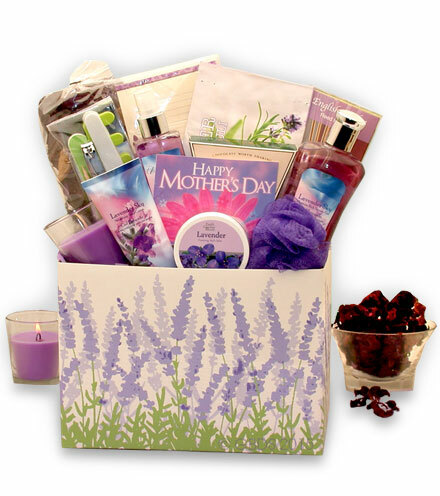 Some, however, do have a mild and pleasant fragrance that is similar to jasmine or other herbal-noted flowers. 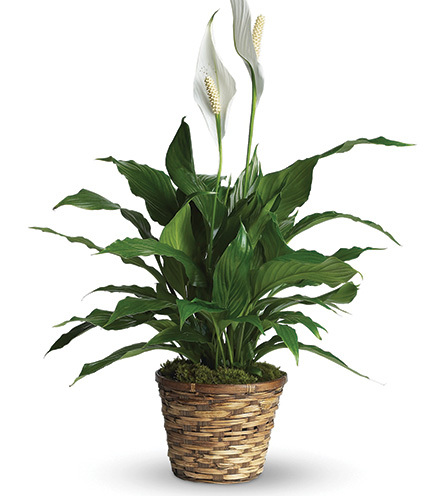 All lilies are indigenous to the northern hemisphere, most notably growing in North America, Asia, and Europe. There aren’t as many varieties of lilies as other flowers, like the daisy or rose, but the blooms that do exist are distinctive. The history of lilies begins at least 5,000 years ago. Their likeness was recorded on an ancient tablet found in Sumeria, describing a Persian city surrounded by lily fields. Lilies were spiritual symbols in the Minoan civilization, and Greek mythology holds that the lily was the goddess Hera’s flower. 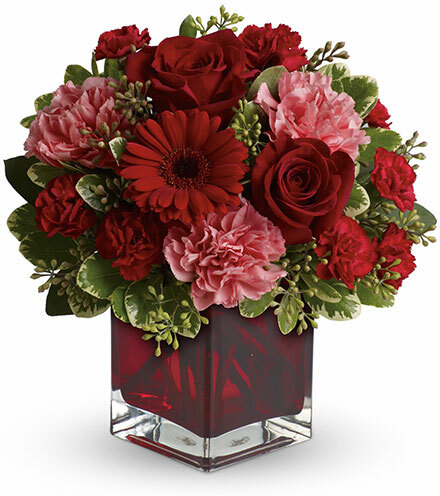 Supposedly, the prominent pistil was placed in the flower by Roman mythology’s Venus, the goddess of love, who was jealous of Hera’s beautiful flower. Greek wedding ceremonies historically include lilies in the ceremonial headdress to symbolize purity. Greek soldiers carried lilies with them as a source of nutrition and for their medicinal qualities. These men are responsible, in part, for the widespread dissemination of the flowers throughout Europe. In early Christianity, lilies were symbolic of the purity of Christ and the Virgin Mary. 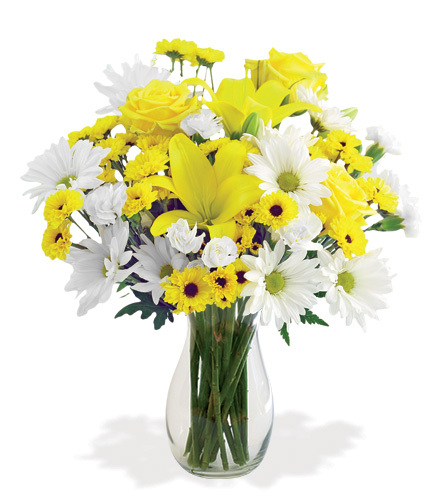 Used interchangeably with daisies to represent Christ, they also represent loss. Historically, they have represented the particularly painful loss of a child. The Easter lily, a popular Christian icon, is actually native to Japan. Its use in Easter practices in Western culture did not begin until the early 20th century, despite the strong connection of the lily with Christ’s death for centuries before. The late 1500s saw the use of lilies as medicinal remedies and symbolic decorations. They were used in the treatment of a number of illnesses, from fevers to burns and arthritis. Some women turned the flowers into a tincture to prevent wrinkle formation. In China, the bulbs of the flower have been used in dishes for their high starch content and can specifically be found in native Shanghai cuisine. Before the early 20th century, lilies were considered difficult to cultivate and required special attention. 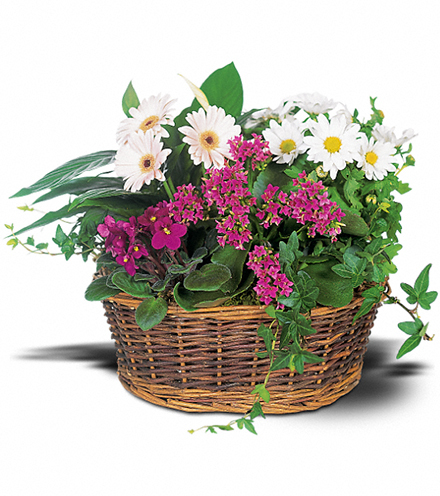 Hybridization of certain varieties made the flowers a commercial success, and now everyone can enjoy the beauty of lilies in arrangements, potted plants, and other flower oriented displays. 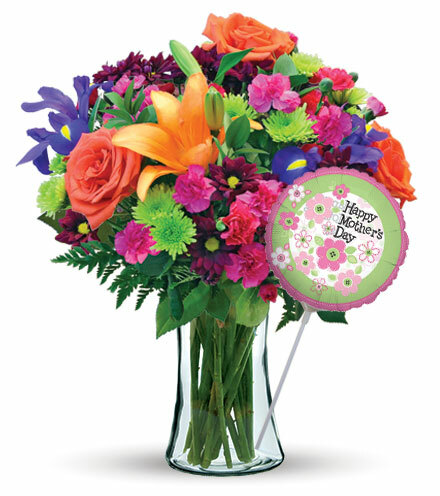 Lilies are the designated flower for 30th wedding anniversaries. 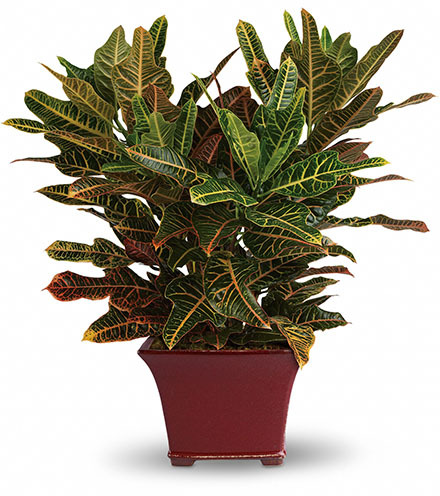 Culturally, they have been used in cuisine, mixed into medicine, or simply displayed as a beautiful patio plant. Asiatic lilies are incredibly popular and colorful flowers that are fairly easy to grow in many temperate environments. The plants can be grown inside or out, and the flower on top appears pineapple-like in appearance before blooming just before summer. 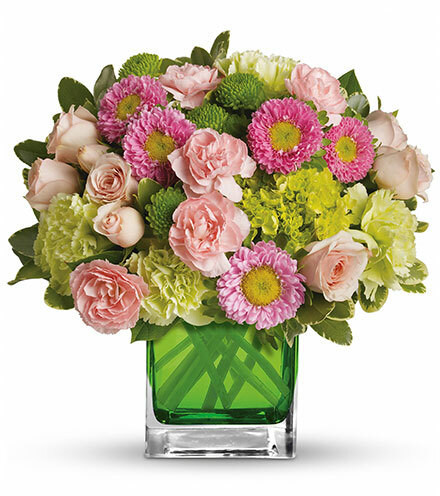 These hybrids are beautiful year round in arrangements or to enjoy naturally in the warmer seasons. Many Asiatic hybrids feature petals that curl back towards the stem. 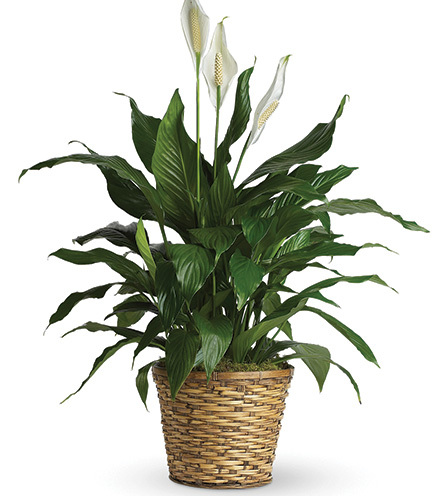 Often, potted peace lilies are purchased not simply for their beauty but also for their amazing ability to clean the air of certain carcinogens found in our daily living space, like furniture polish or paints. Trumpet hybrids are considered true lilies, with their trumpet-like shape and large blooms. 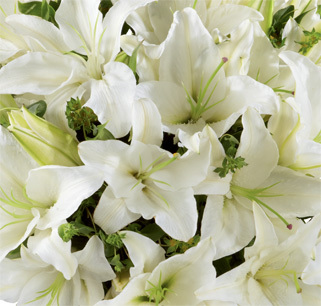 Easter lilies are bright white and trumpeted. They also come from Asia and may be difficult for garden enthusiasts to grow. Many commercial cultivators encourage year round development by manipulating the natural growing seasons so the flowers will be ready for Easter. Often linked to traditional lilies, lilies of the valley feature small bell shaped blooms and are incredibly poisonous. They can also symbolize innocence and purity. This lily variety is commonly called “Our Lady’s Tear,” perhaps symbolizing Mary’s grief at the death of Christ. 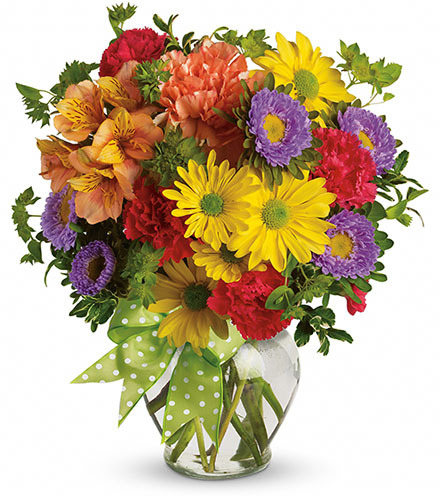 These petite flowers are often included in wedding bouquets of royalty. Though named after a lily, lilies of the valley aren’t actually related to actual lilies. As in this case, the term lily can describe plants that resemble lilies, but are not truly related species. 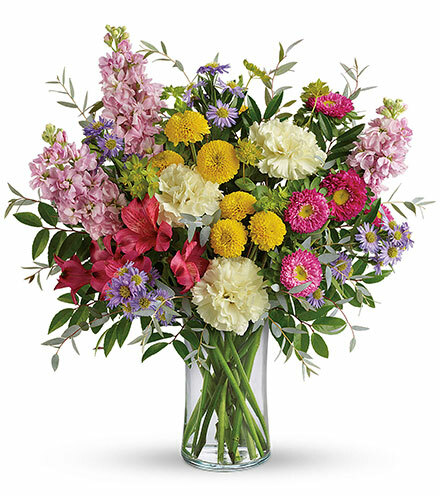 Like lilies of the valley, honeysuckle, calla lilies, and Amazon lilies are not technically lilies. 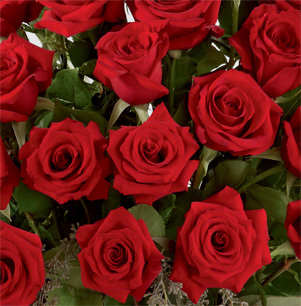 The cultivation of these buds has come a long way since ancient times, and now their beauty can be enjoyed year round in flower arrangements and as houseplants. 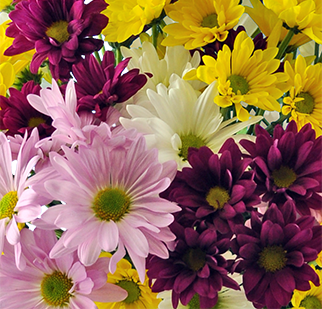 Choose lilies based on their vibrancy, color, and style, or their unyielding grace. Their bold yet regal bearing complements nearly any setting.